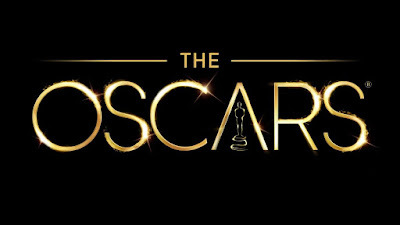 The 89th Oscar Nominations are officially here! Thank you for joining us on our LIVE stream of the nominations this morning. 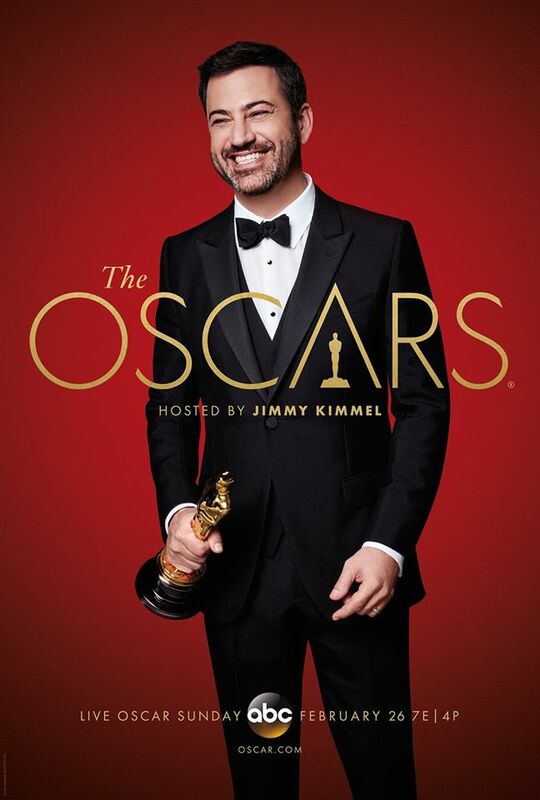 We are so excited for this year's Oscars, hosted by one of our favorite late night hosts, Jimmy Kimmel. This year's Oscar Nomination was different than years past, bringing us videos of past Oscar winners helping to announce this new class of nominees. La La Land tied the record for the most nominations with 14 nominations. We are also very excited to see Hell or High Water scoop up a few nominations, as Austin recently worked with Taylor Sheridan on his new film, Wind River. Don't miss our annual Oscar Picks episode this February, and we will be coming to you LIVE from Hollywood on Oscar Sunday! 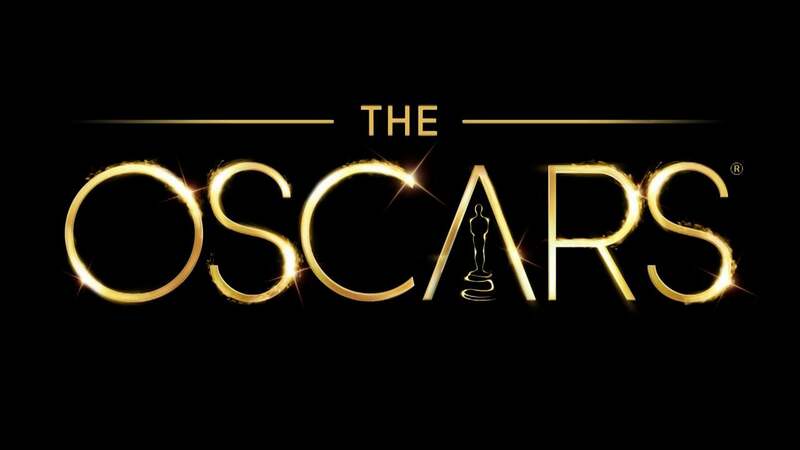 Here is your complete list of the 89th Oscar Nominees! See you at the show! 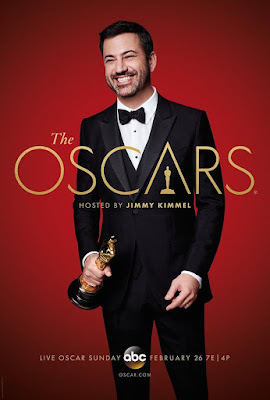 The Oscars will take place Sunday, February 26th LIVE at the Dolby Theater in Hollywood, hosted by Jimmy Kimmel.